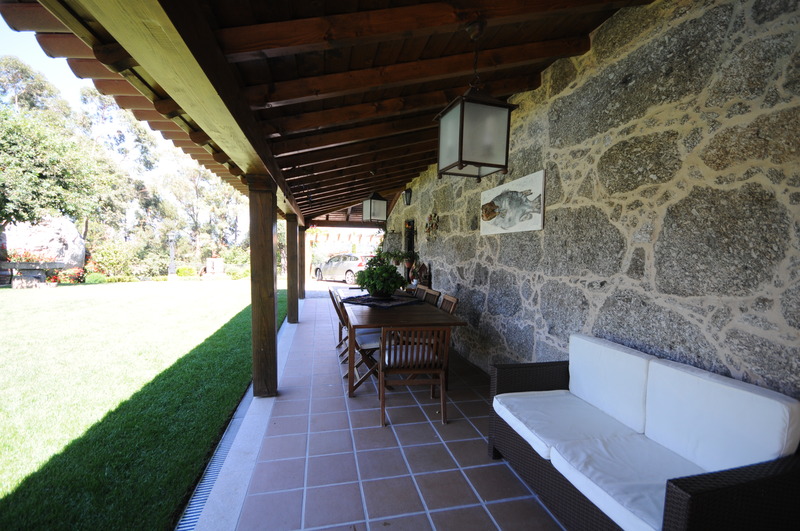 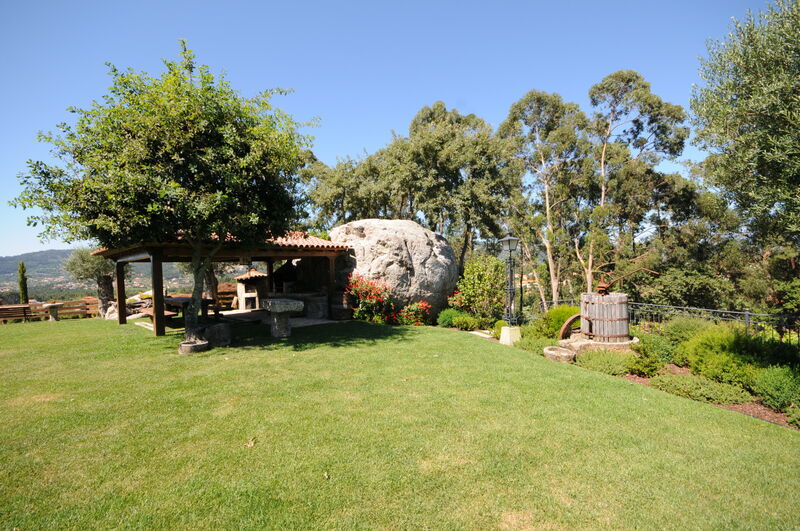 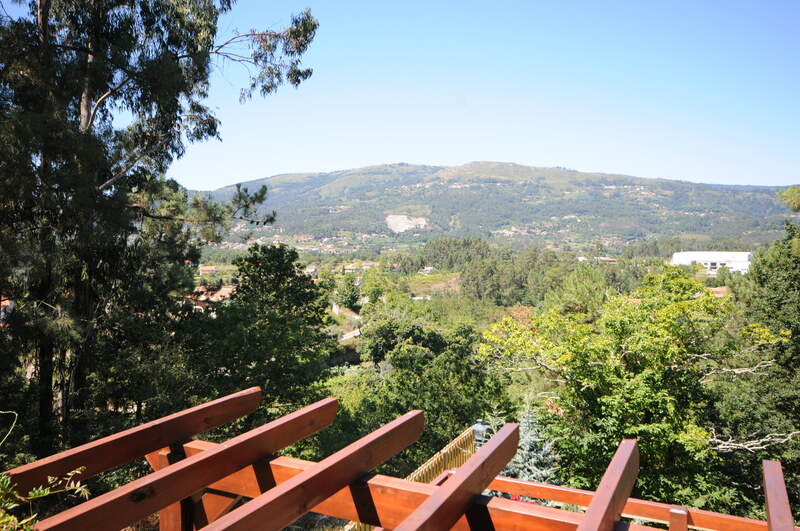 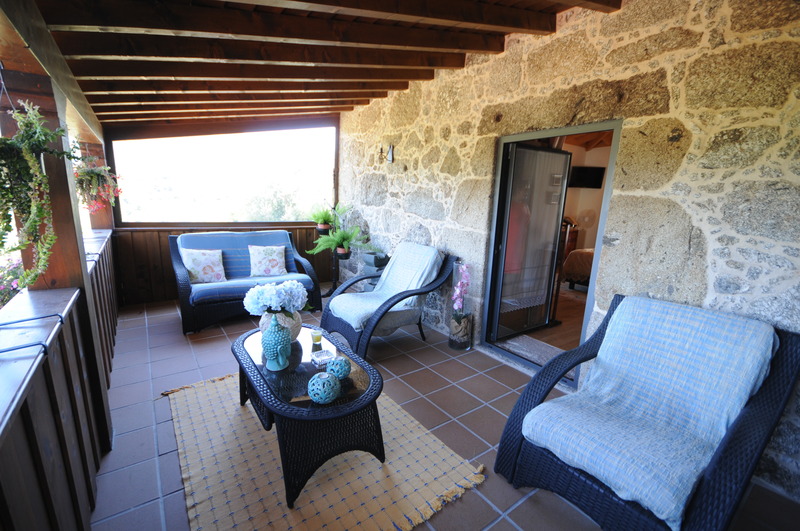 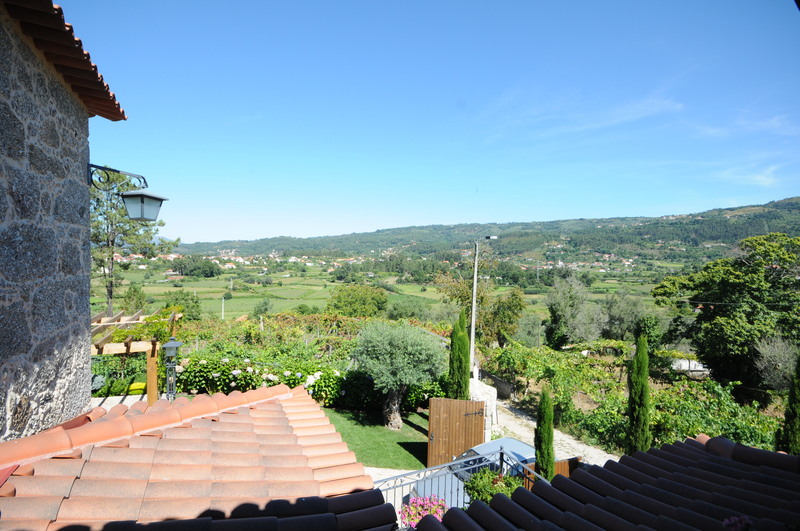 With extensive views over the Lima river valley, this recently fully renovated typical stone house is situated just 7 kms east of the lovely Roman town of Ponte de Lima. 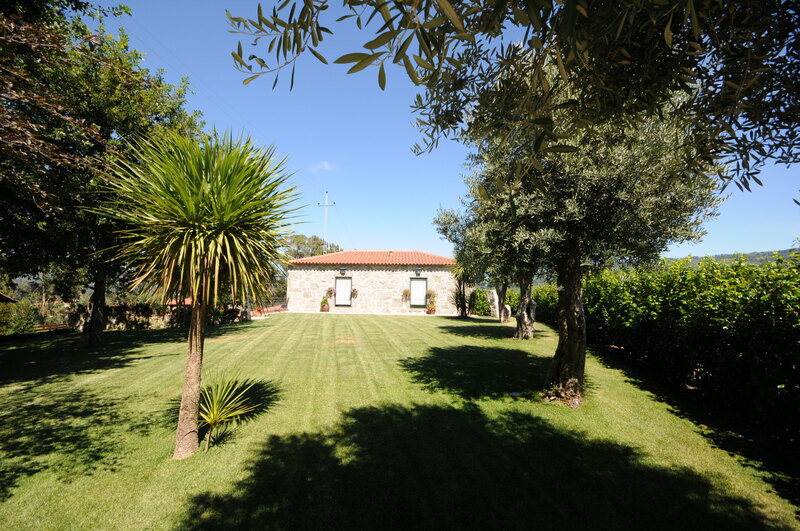 The property is the result of a careful conversion and is ideally suited to people looking for a quiet country retreat with private pool and immaculate admirable garden. 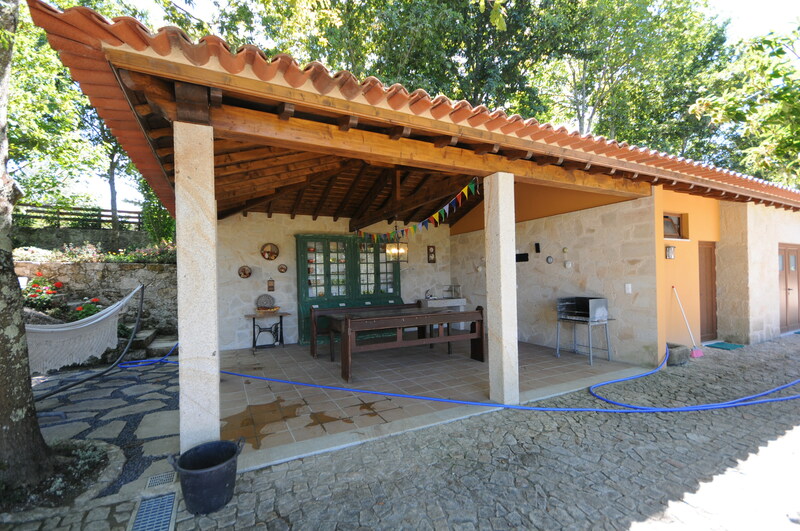 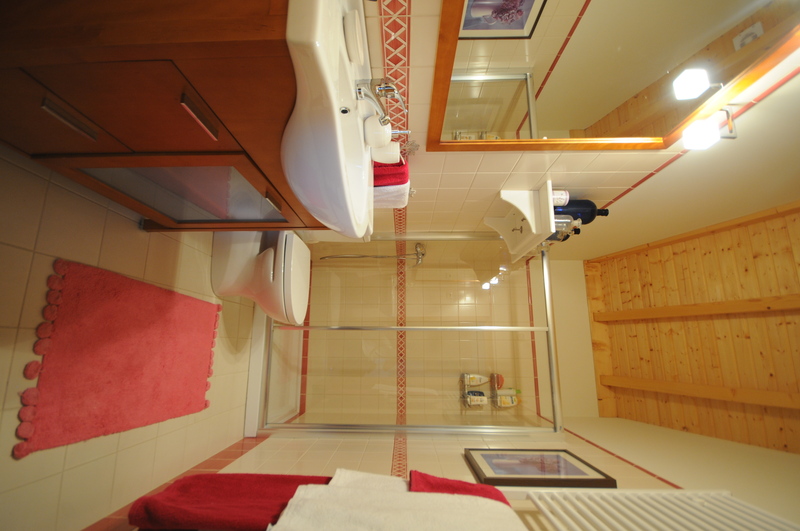 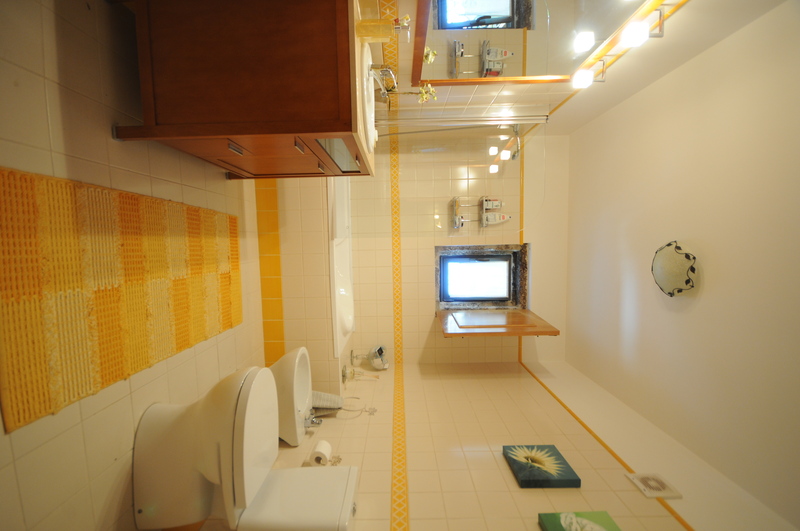 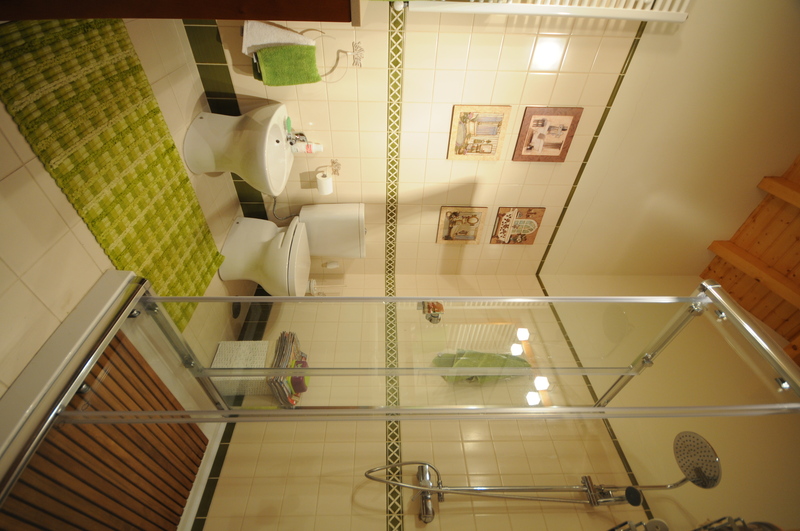 Reduced rental prices for smaller parties occupying the main house only (4 bedrooms / 8 persons). 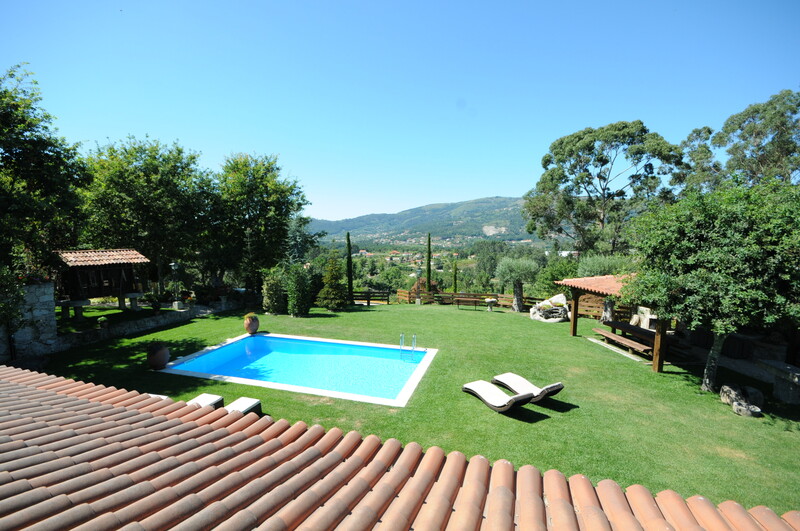 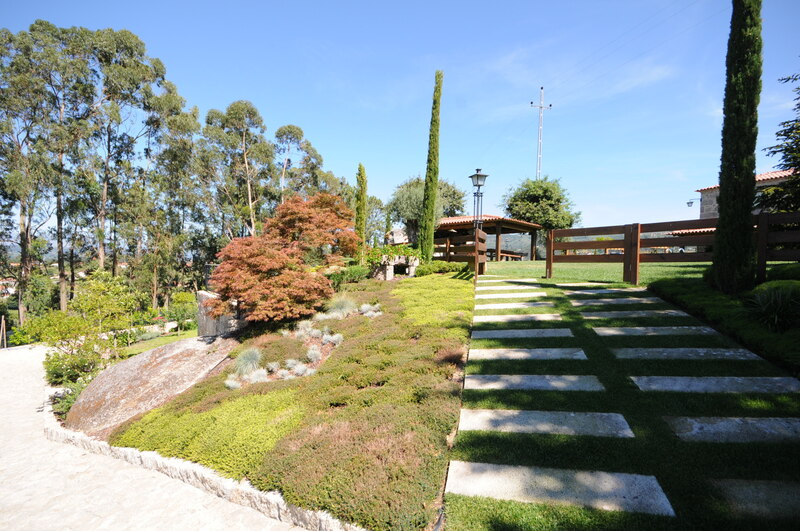 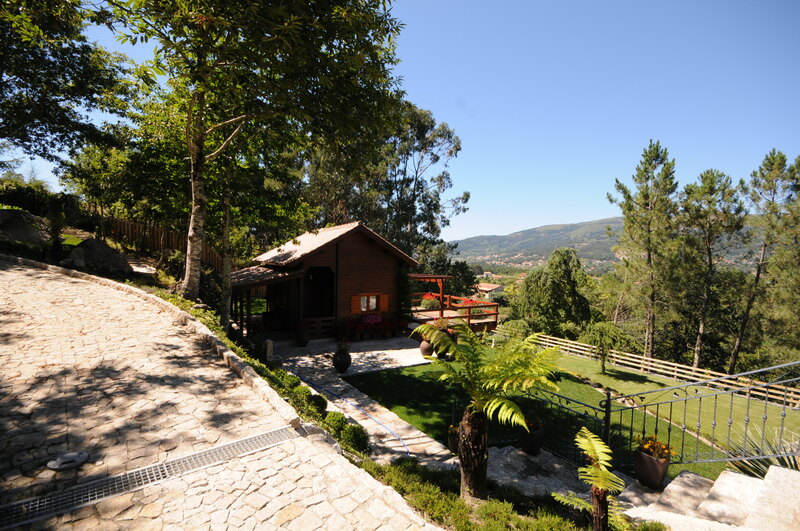 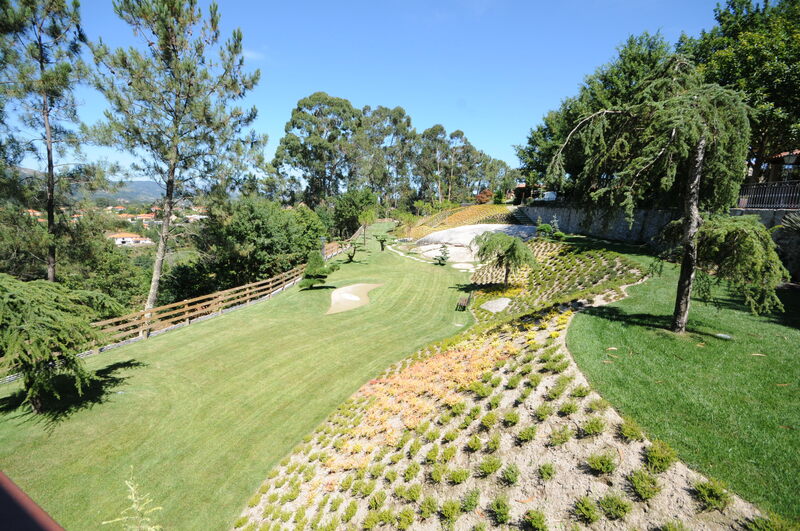 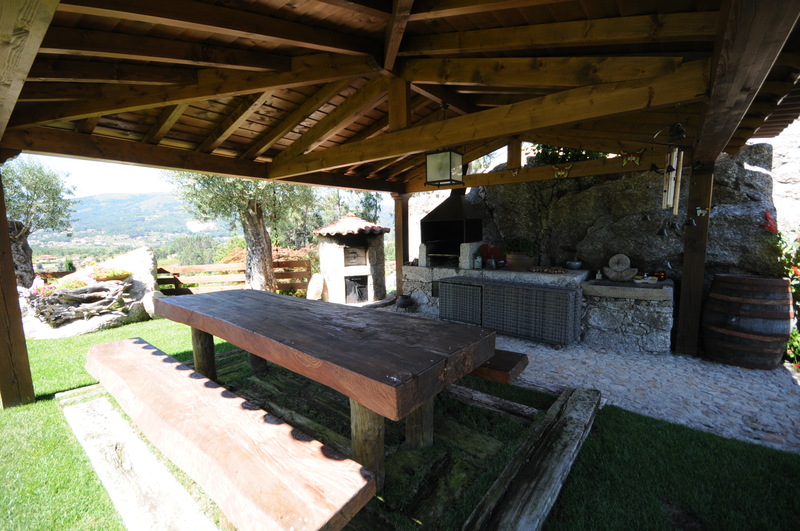 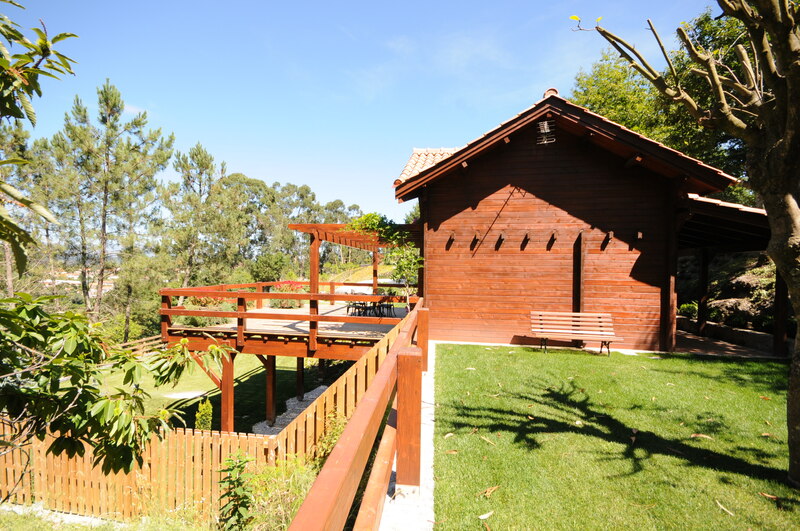 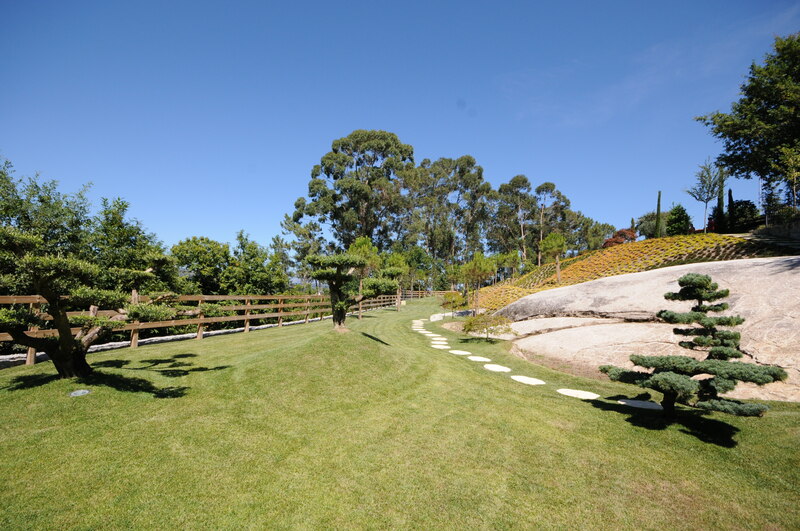 The location of the villa, in the heart of the Minho region, offers guests the opportunity to enjoy a wide variety of holiday experiences (history, wine tasting, cooking lessons, well being treatments, etc) and sporting opportunities all being so accessible. 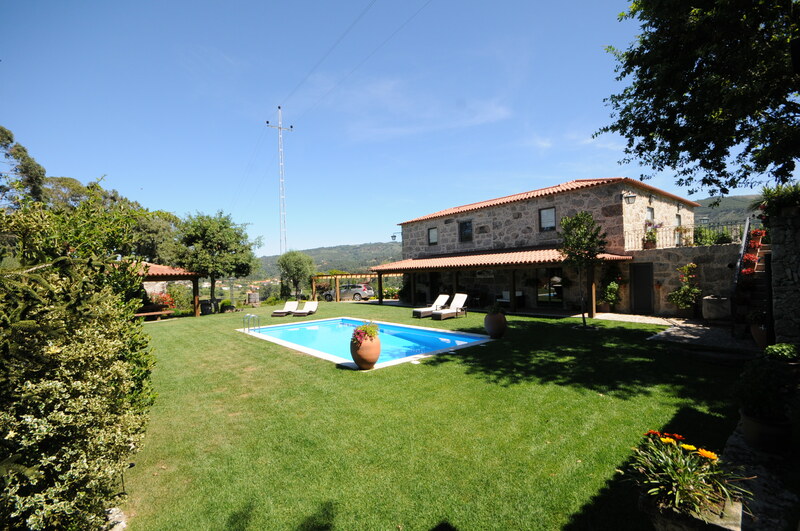 The villa will appeal to those who are seeking a peaceful rural retreat whilst allowing the possibility for some serious sightseeing and enjoyment of the typical lifestyle including fairs and markets. 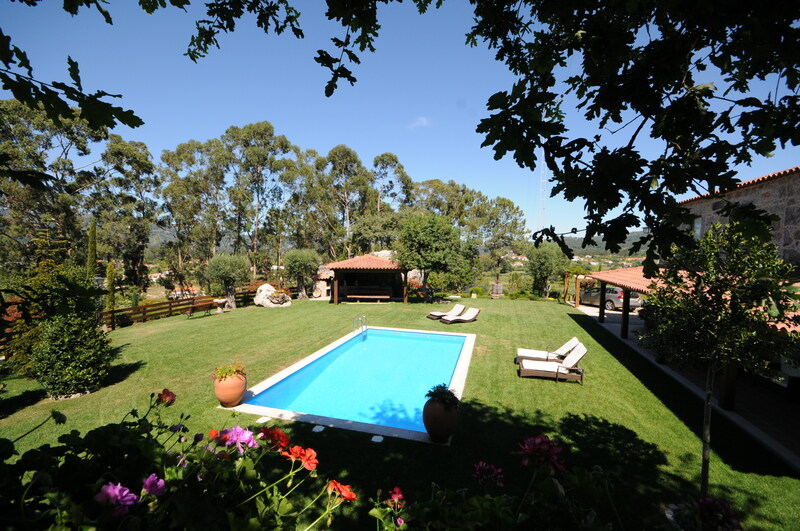 The swimming pool is situated in the gardens behind the house where outdoor furniture is provided for those wishing to dine alfresco whilst admiring the great views. 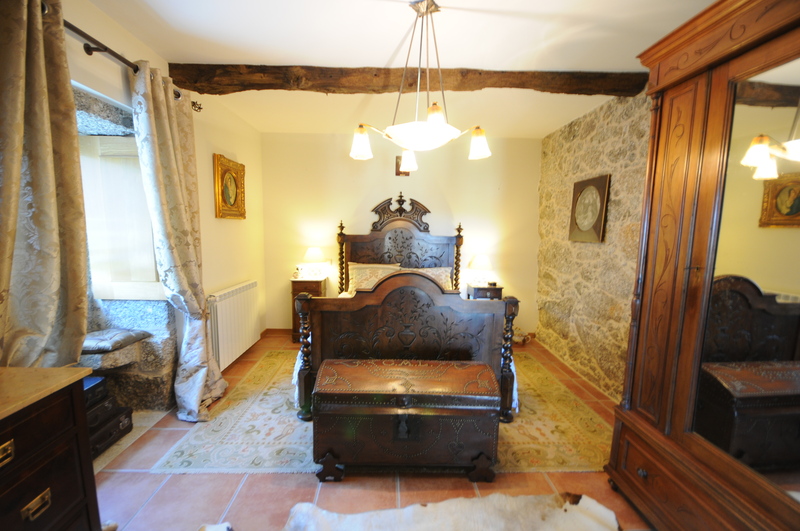 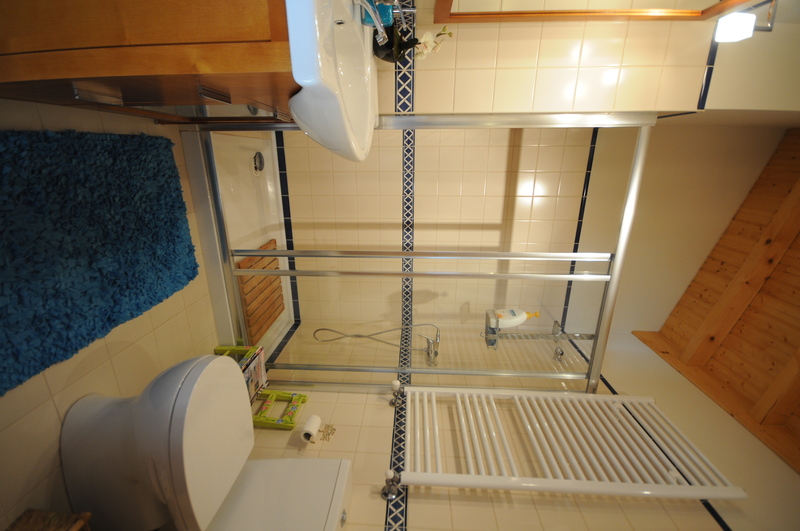 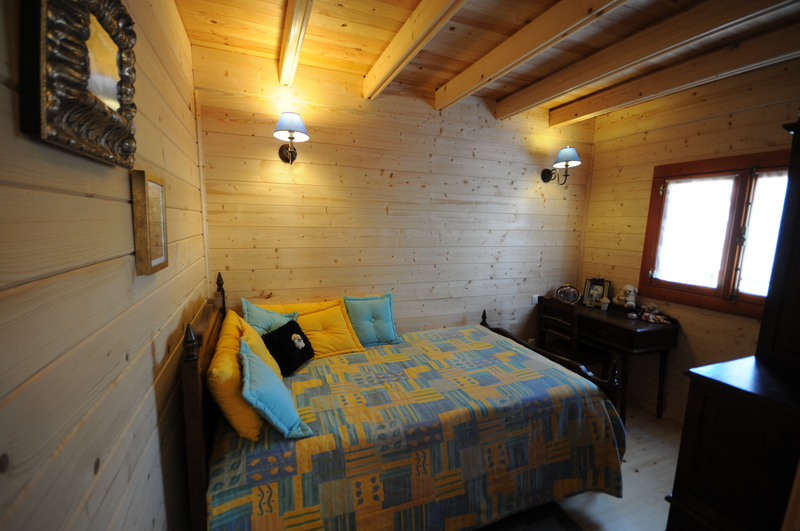 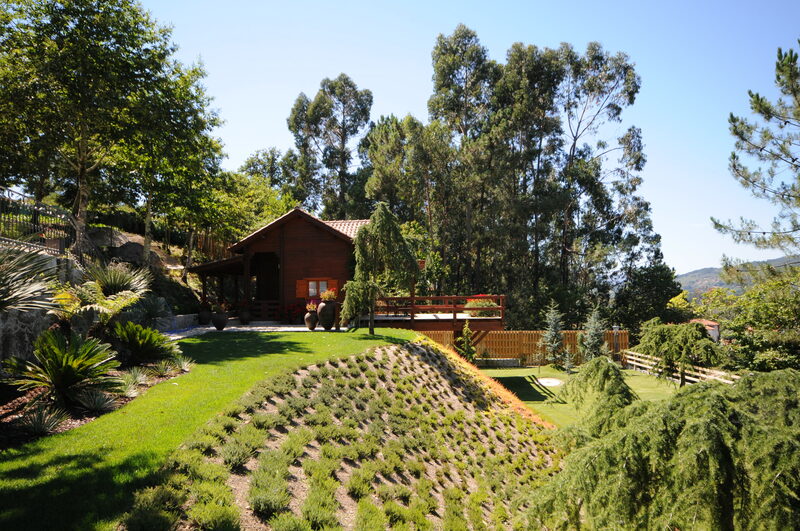 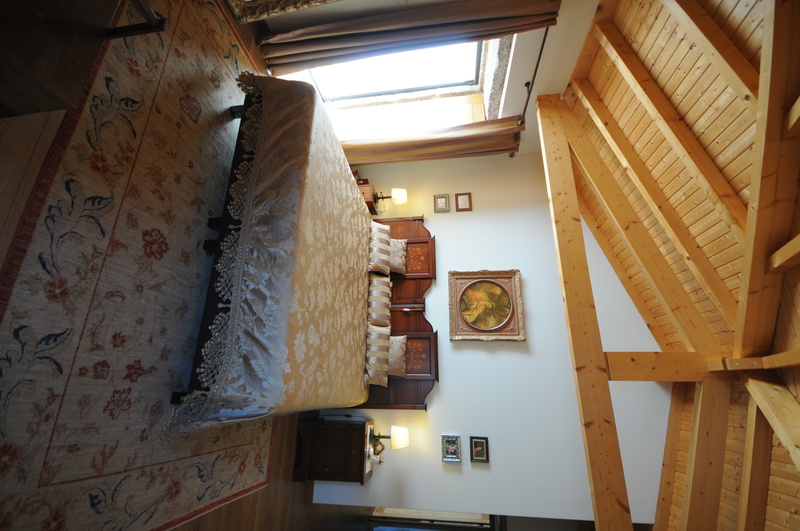 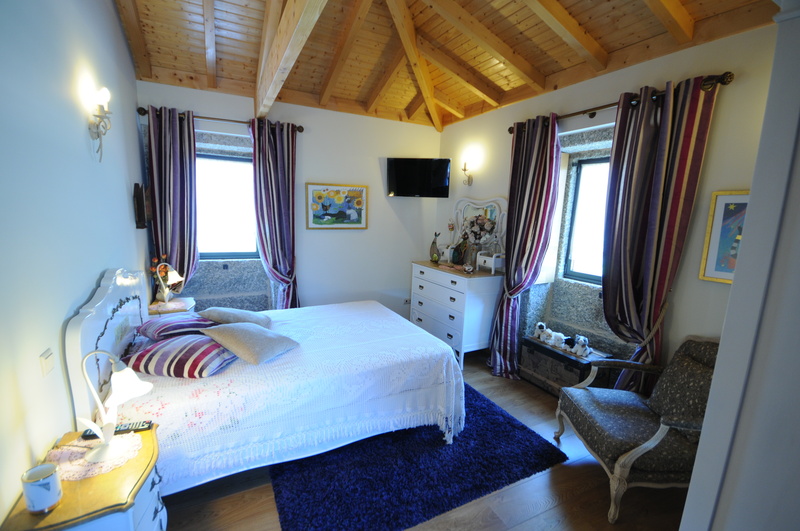 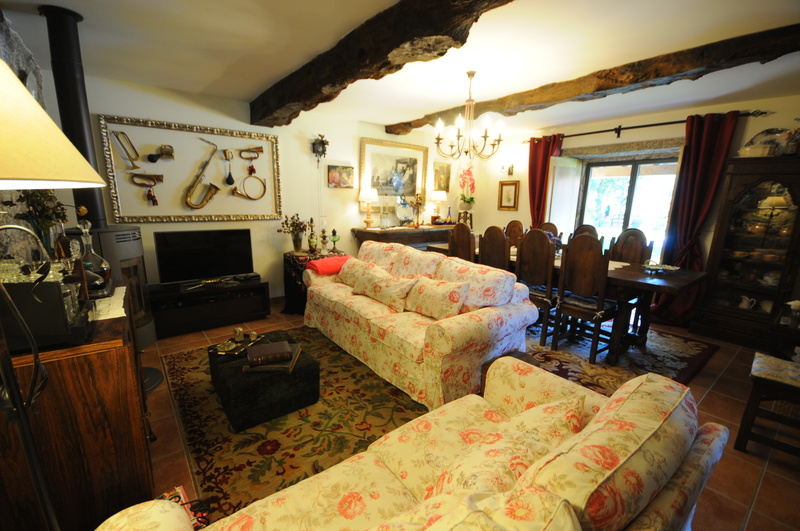 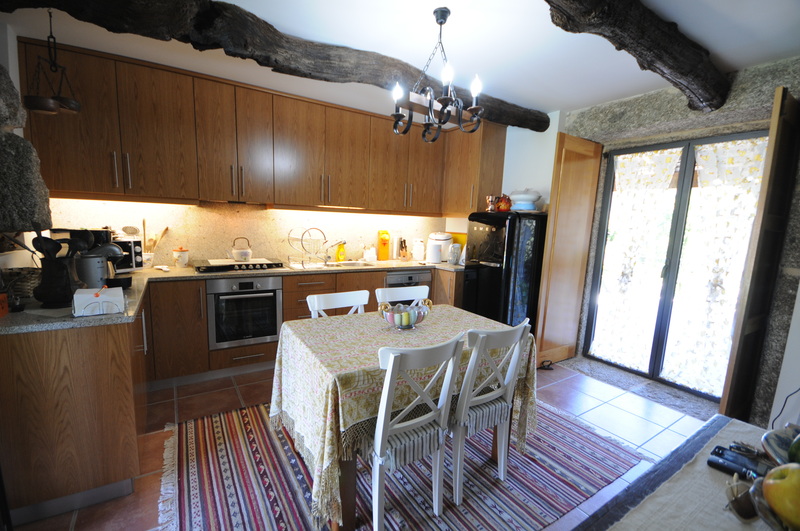 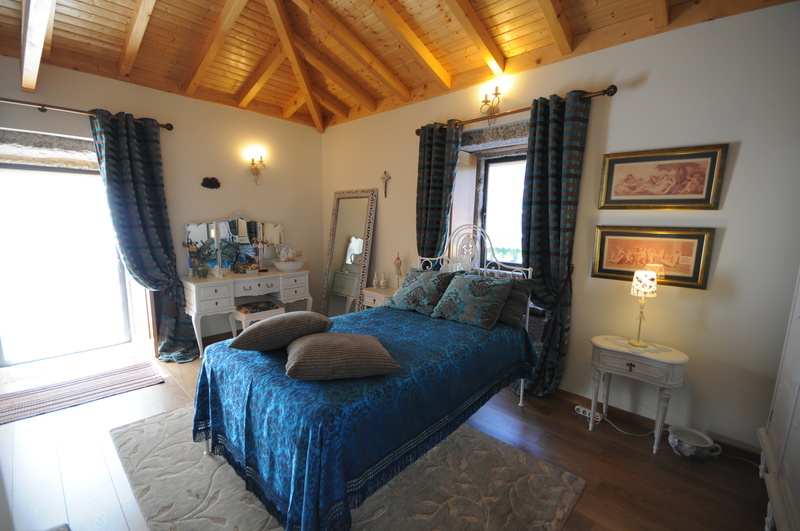 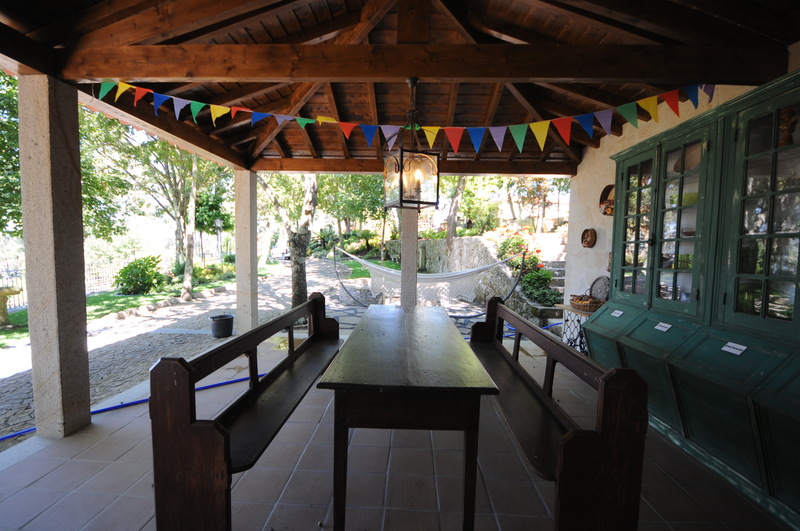 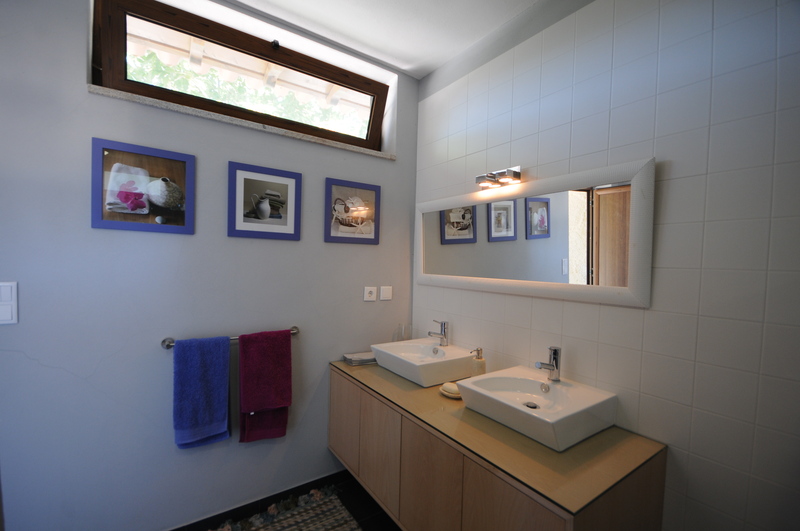 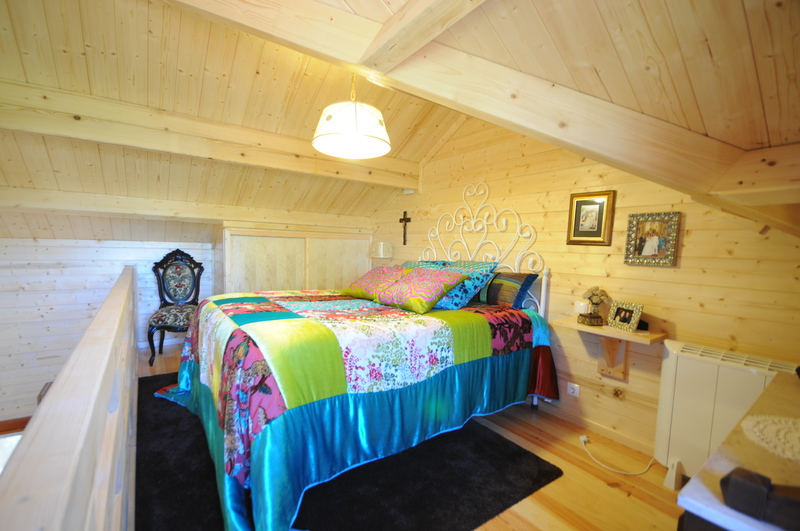 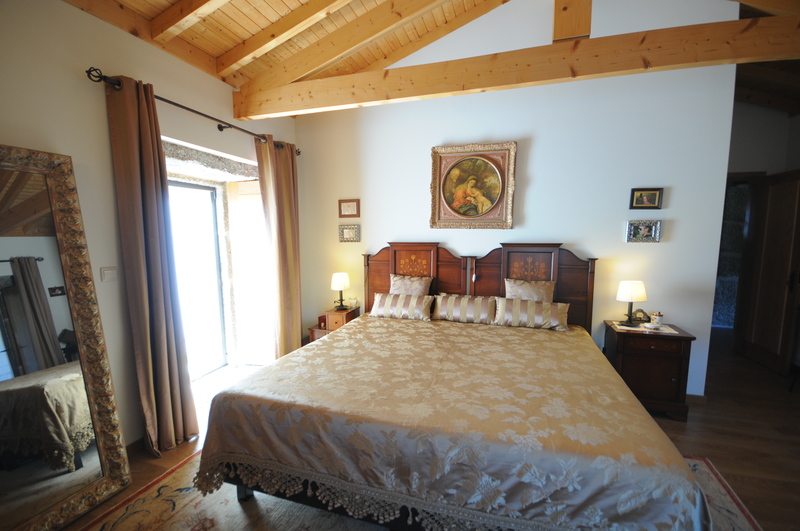 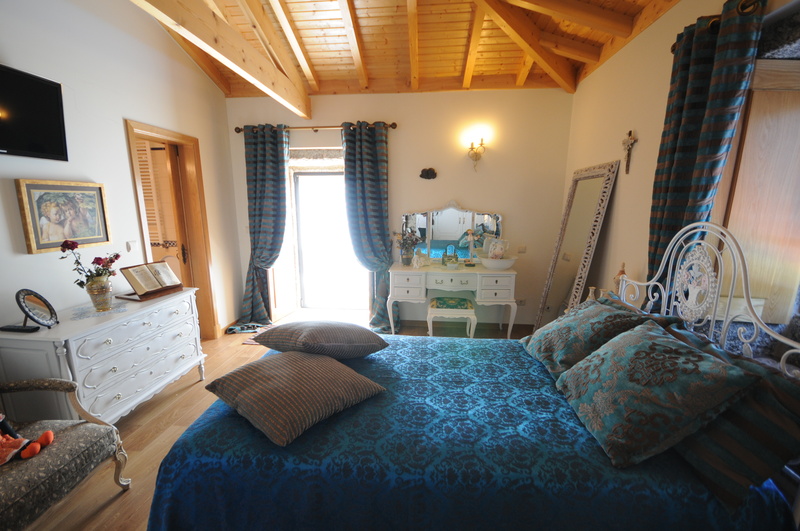 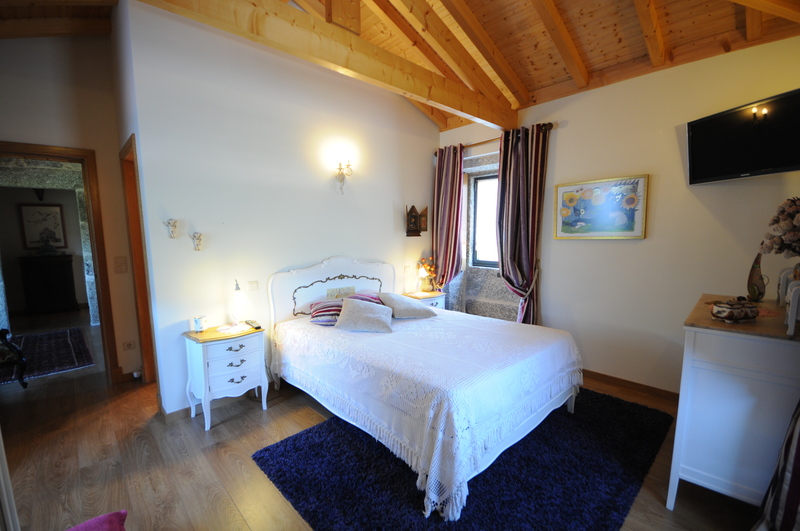 During the LOW and MID season it is possible to rent the main house only providing accommodation up to 8 people. 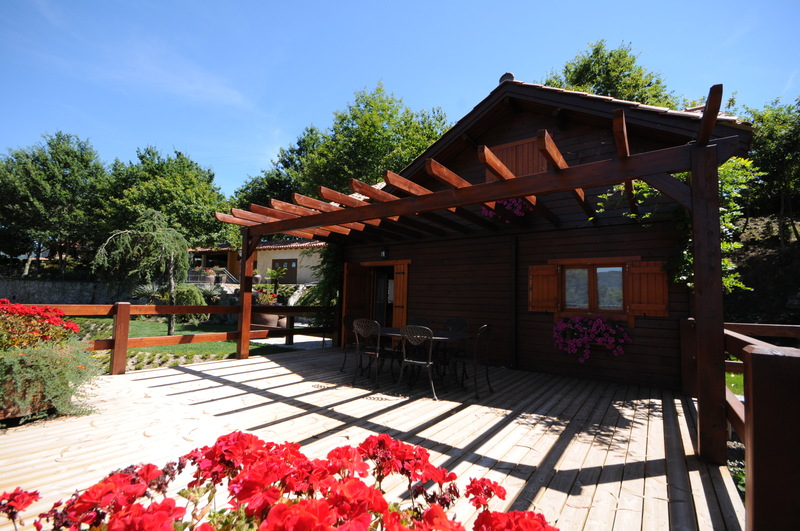 20% discount between 5th January and 17th May and from 28th September until 13th December 2019. 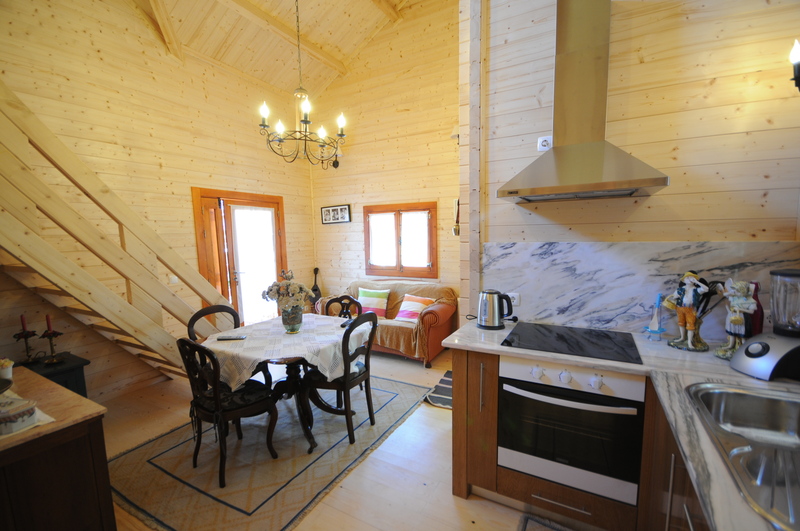 19% discount between 18th May and 29th June and from 31st August to the 27th September 2019. 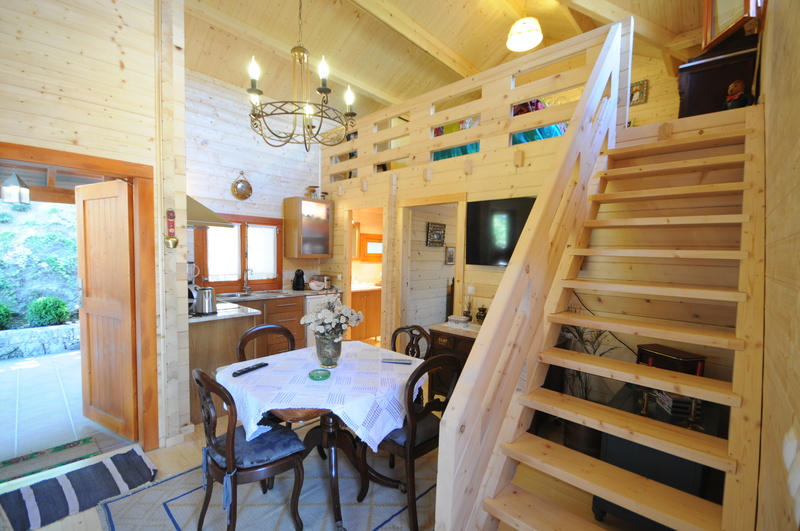 Wireless internet free of charge (up to 25GB of use a week).